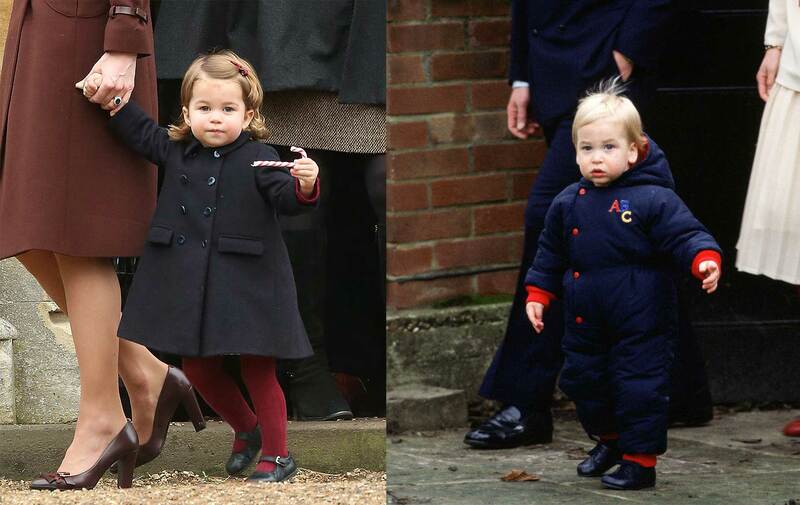 Princess Charlotte and her older brother Prince George are two of the world’s most recognisable children. The adorable little royals send photographers into a frenzy whenever they are out and about and the second royal wedding of the year was no exception to the rule. There are quite a few fan accounts who follow the Cambridges very closely to cater for the millions of royal fans all over the world, and a post by one of them has gained a lot of attention recently as it highlights just how much Princess Charlotte looks like her dad Prince William. The account, Tea Time with the Cambridges, shared a side-by-side picture of Charlotte from Princess Eugenie’s wedding and a photo of her father as a young boy. People are going wild for the post and it has already had nearly 25,000 likes! 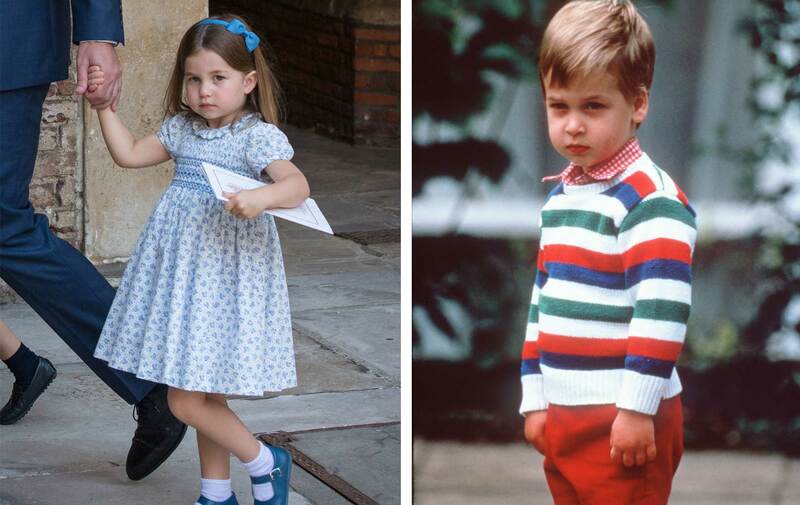 But this isn’t the only photo comparison where Charlotte and Prince William’s similarities are uncanny. Princess Charlotte seems to be far more confident than her brother Prince George when she’s in front of the camera and she shares several of her dad’s facial expressions. The below picture shows Princess Charlotte giving paps a glare as she leaves her brother Prince Louis’ christening earlier this year, much like her dad’s glare on his first day of nursery. In this picture of Charlotte from Christmas 2016 and Prince William from December 1983 in the gardens of Kensington Palace, the father and daughter definitely have the same eyes and fuller looking cheeks. Do you think Princess Charlotte looks more like Prince William or Kate? What about Prince George? Head over to our Facebook page to share your thoughts!